I work in the arts... which means I'm around lots of people looking for money a lot of the time. Since then I have been approached a few times about advice for other campaigns. So here are some of the things I think are most important. Rule 1: You already know your backers!!! This is the most important thing which a lot of people fail to realize. Crowdfunding platforms are not magical money making machines to which eager investors flock to poor money into your idea. Most of it will come from people who already know your work. My project got 77 backers and with two exceptions I had already had some form of contact with all of them before the kickstarter had launched. The first on board were family and friends who have followed my work (willingly or by force) for a long time, and I know will always be behind me (and would probably back the campaign no matter what it was for.) Others were former tour guests who had enjoyed the tour and who I had kept in touch with either over social media or through my mailing list. A select few people I'd never met but corresponded with quite a lot on either e-mail or twitter where we had bonded over shared interests. The upside to this is that since you know who your backers are, you can plan to make the most of your opportunity to talk to them. You've got a target market. Some people think the campaign begins the day you hit the launch button. But if you wait until then to tell people about it you've missed your prime opportunity to raise money. You need to start well in advance, talking up the project, letting people know what you're doing. You don't have to smack them over the head with the fact that you're raising money, but get them excited about it, so when it comes they want to be on board from the beginning. An interesting lesson learned: I had several friends with experience look at my kickstarter before I launched to get feedback. I asked them to point out the strengths and weaknesses and anything that would lose or confuse them as a potential investor. Was it clear? Was it interesting? Did it look realistic? Quite a lot changed thanks to their feedback. Revise and revise again. A cool and unplanned consequence was all of them pledged very early on. The point here is not to trick your friends into pledging, but to point out that when people feel they have investment in something they are more likely to support it financially! Sometimes it even helps to rally people who you know are going to donate to be there for the first few hours. Campaigns that have a strong kick-off will gather momentum, because others want to be part of something successful. A campaign that reaches 50% of it's goal in the first day is going to be a lot more exciting than one that's still hovering at 40% half way through. Rule 3: Dream big, start small. 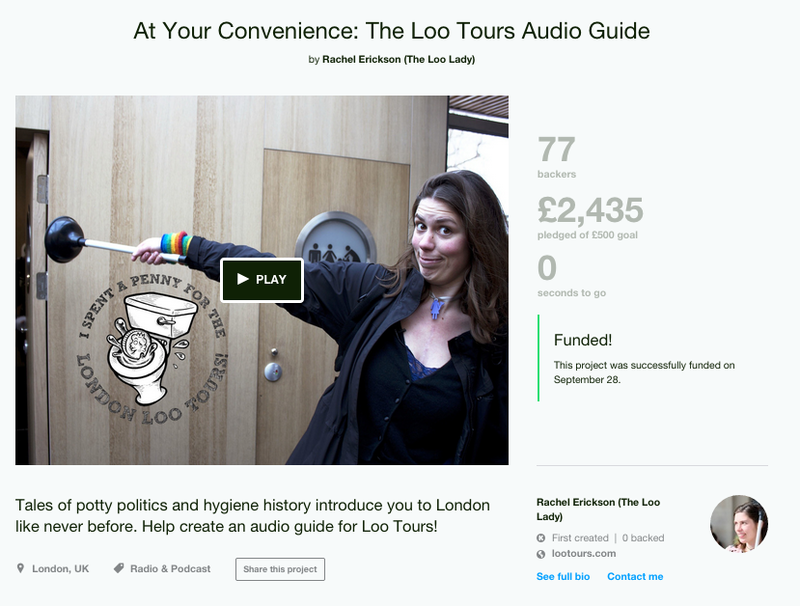 It's counterintuitive but in crowdfunding modesty is rewarded. You should really have three budgets in mind. First, there's your ideal budget... how much you need to comfortably achieve your vision, pay everyone involved as the professionals they are, any travel and material expenses and cover kickstarter costs. Then create a scaled back version. What's the bare minimum you could still make your project happen with? How many expenses could you cover personally if you had to? What are others in the project willing to pitch in or give you mates rates on. If you could realise only part of the project how would you do it (and remember: achieving that part could help for future pitches to make it bigger. Third, there's the daydream... If you could go above and beyond your project to a new phase what would that be? 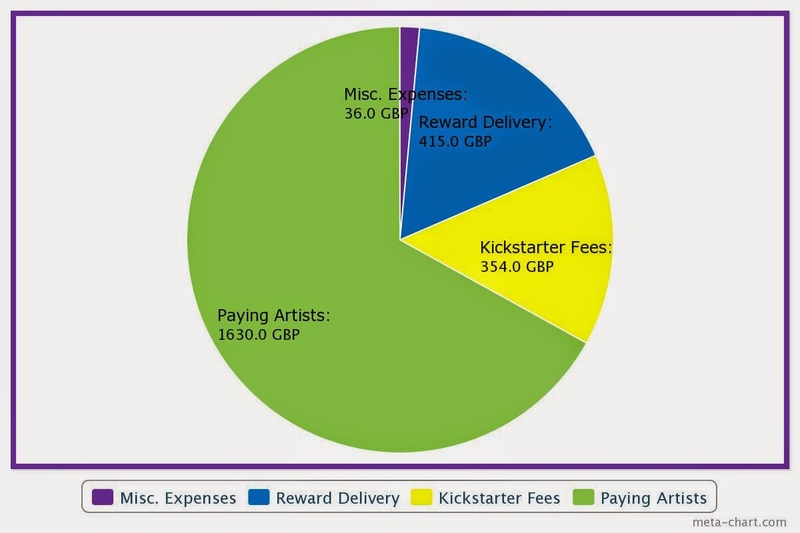 The smallest number becomes your target (don't forget to account for kickstarter fees!) The middle number (the amount of money you're actually hoping for) is your first stretch goal, and the last is an additional stretch goal. You can add more stretch goals in between. Be specific where you can with what cool thing will be added at each step. Many crowdfunding sites are all-or-nothing platforms. With the amount of work you're investing into getting the thing up there in the first place you really don't want to walk away empty handed! People like to be part of something successful. When you hit your first goal people aren't going to look at it and think "they've got all the money they need, so I'll fund someone else." They'll think "gosh, a lot of people like this... I want a piece of it too!" Again, reaching your goal (even if it's not the real goal) early looks good. 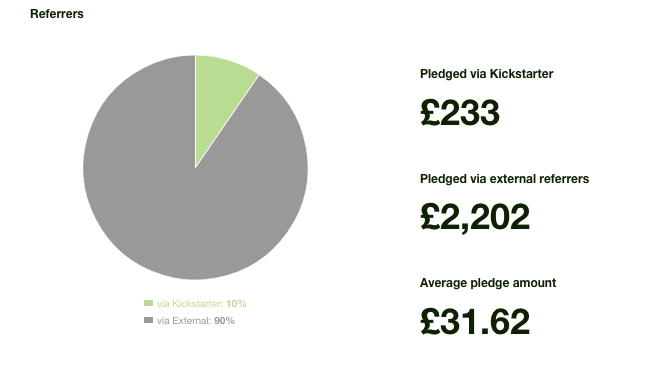 As you can see from this graph only 10% of my backers actually found the project by going straight to the kickstarter. The rest "pledged via external referrers" which means all the places I stuck those links and widgets where I knew they'd be looking anyway. You also have to be prepared to harass people gently for the duration. Ideally you want to still have your friends at the end of it, so do it nicely and keep it creative and entertaining. But don't feel bad about it... if it's a good project they'll want to know about it! You've got to be brutally honest about your own star power. 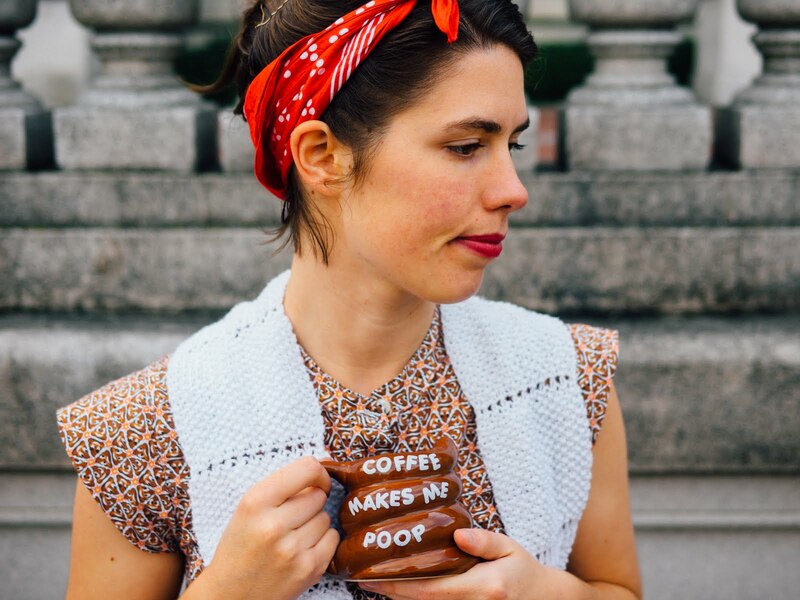 Your best hope of attracting that elusive pool of people you don't know is to have things that are so cool and compelling that they would want to buy anyway. Think twice if you're offering signed items... it's great if you're a celebrity who gets asked to sign things a lot, but if not then the main people to whom that signature will have meaning are your family (who as stated will probably pledge no matter what... and hopefully already have lots of birthday cards and letters signed by you anyway and don't have to buy your signature!) If you're charging £50 for your signature you have to be able to justify it. Likewise shout-outs on social media. It's a noisy space. You thought that last bit was work... but it's just beginning. Now you have to make that amazing vision a reality. Don't forget to keep the backers updated!